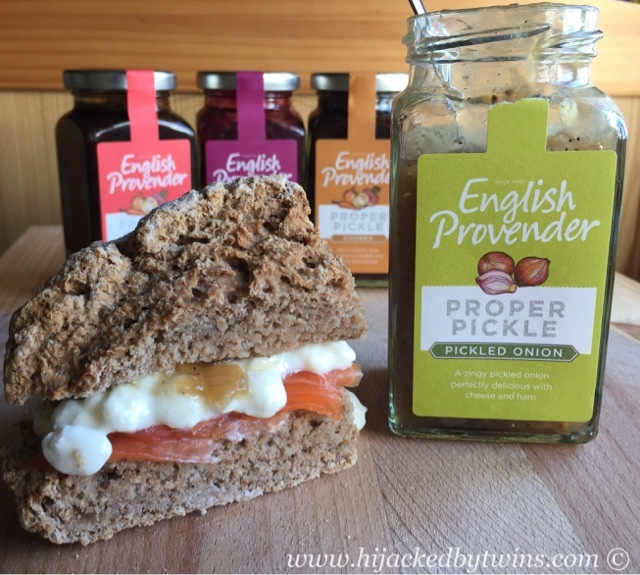 When I saw that Foodies100 were working with English Provender I was excited to see what delicious pickle they had created. I have got to admit that I do love a good pickle on my sandwiches. So when I decided to step up the the challenge of creating a Proper Pickle sandwich I knew that it would be fun. Creating the perfect sandwich is more complicated than you think. It is easy to make a regular, everyday sandwich, but I wanted to go one step further. I wanted to create a sandwich that you can sit back, enjoy and truly appreciate every single mouthful. Now how many time have you been able to do that? I know, not many times! Getting all of the core ingredients at the highest quality is fundamental when creating a perfect sandwich. That is why I decided to make my own bread. You simply cannot beat the taste of fresh bread. 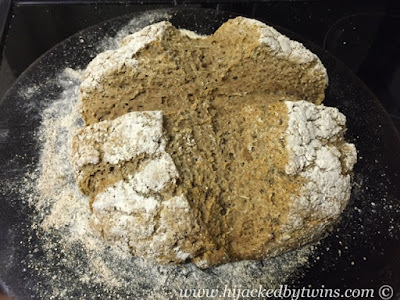 Once I had decided on the type of bread that I would bake I had my first ingredient ready. Next comes the filling. 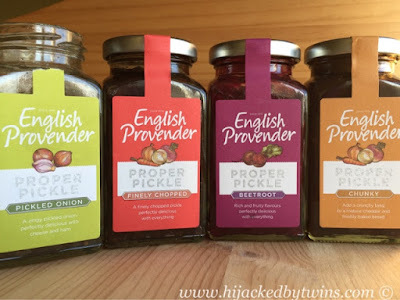 English Provender have created four deliciously different pickles. They have made two Traditional Proper Pickles, one that is chunky while the other is finely chopped, a Pickled Onion Proper Pickle and a Beetroot Proper Pickle. To say that I was excited to try the pickles was an under statement. 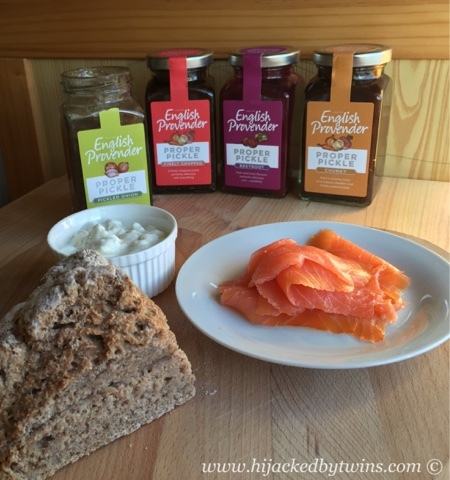 They are all truly scrumptious and exactly what you come to expect from a pickle, and more. My favourite pickle had to be the Pickled Onion Proper Pickle. I love pickled onions and can sit and eat them from the jar. This pickle contains yellow mustard seed so gives a real kick of flavours with every bite! 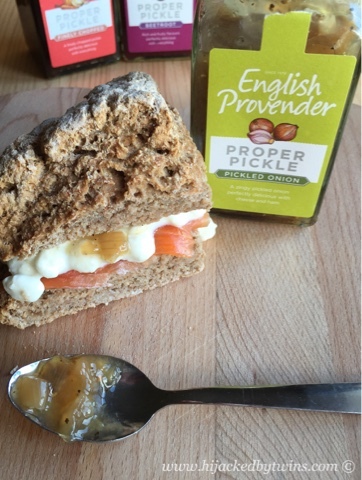 Once I had my bread and the pickle my focus went onto flavours that would combine well and compliment the pickle. 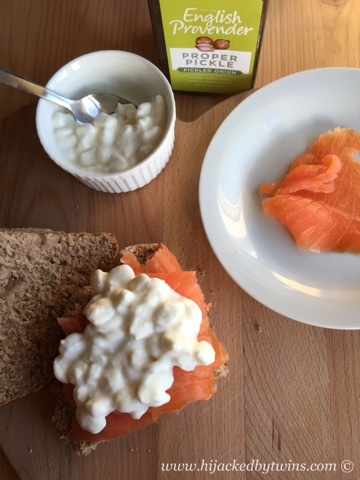 One of my favourite flavour combinations has to be salmon and cream cheese. 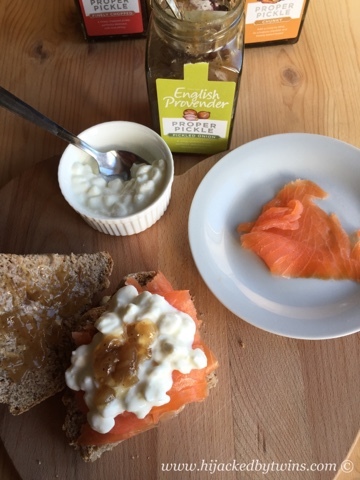 I know that onions go well with salmon too so I decided to give smoked salmon slices, topped with cottage cheese and finished with a spoon of Pickled Onion Proper Pickle and, WOW, it works so well! 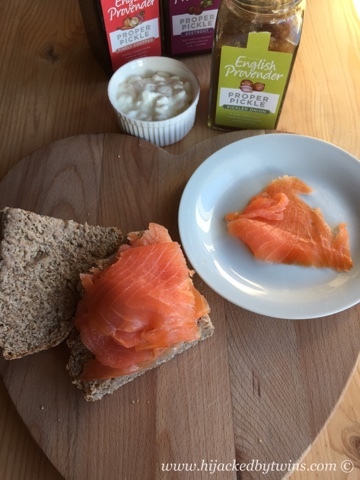 I seriously had to stop myself from eating all of the salmon before I had prepared the sandwich in the pictures. Let me tell you how to make this Proper Pickle Extra Special Sandwich! 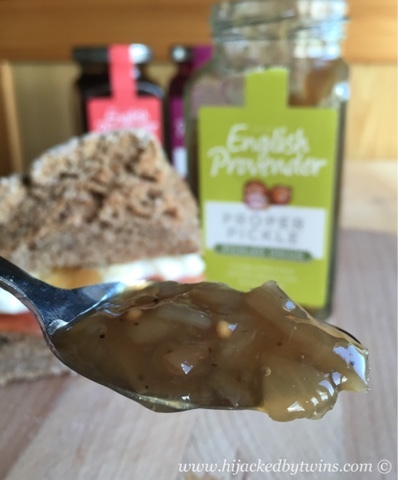 The amount of Pickled Onion Proper Pickle used is obviously dependent on taste and place the top half of the bread over the base and enjoy! If you haven't got the time to make your own bread then a good quality roll will do, but if you can find the time I guarantee that it is worth it! 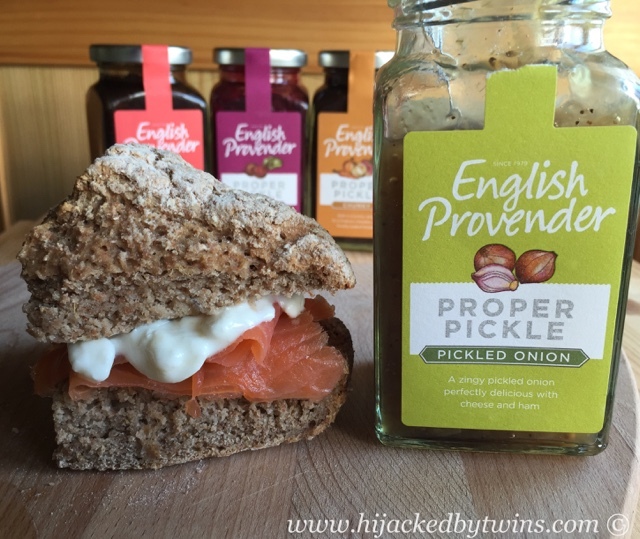 As I have added Pickled Onion Proper Pickle into the bread every time you get a bit with some onion in you get a whole new taste to the bread. This is a bread that has become a sudden hit in our house. Just adding a little pickle has made it extra special! This truly is an extra special sandwich and one that will be thoroughly enjoyed. 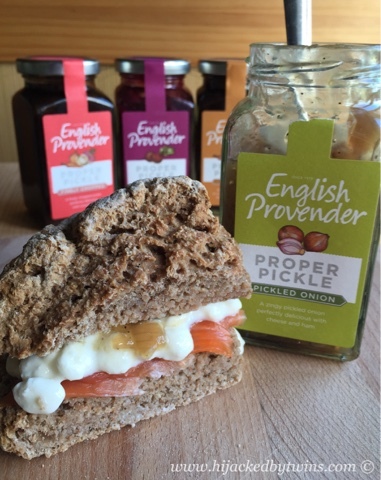 Keep an eye out for English Provender's Proper Pickles when you do your shopping. I guarantee that after you have tasted them you will not go back to any other pickles!